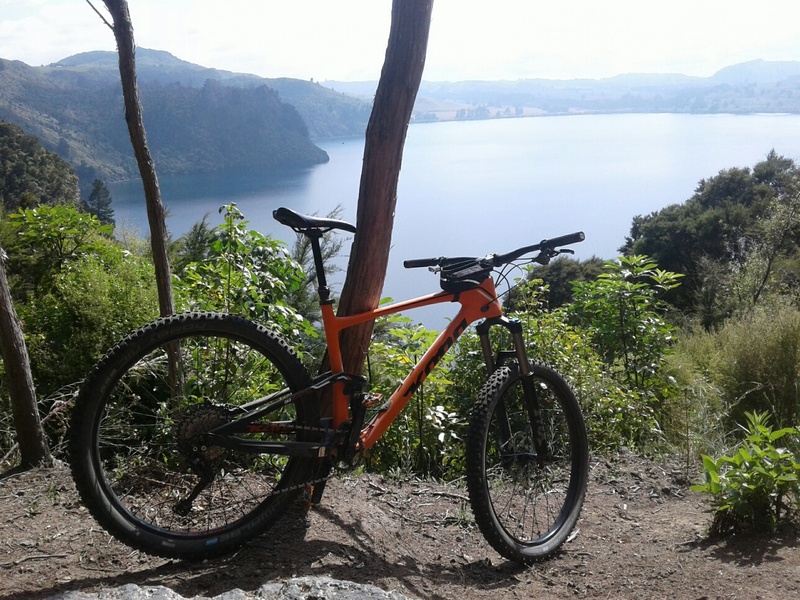 New Zealand Mountain Biking Blog Announcement! After one week on the other side of the planet, Todd has realized that he has had to overcome many challenges just to get off of the ground and start riding. He will be sending you tips on how to plan your own trip to this magical part tof the world, and hopefully help you be prepared for some of these unforseen obstacles you may encounter. So stay tuned!